We've been spoilt rotten for the third anniversary of Love Cake. We had a theme of Cake for all and have been rewarded with a gorgeous and delicious selection of cakes this month. Let's see what everyone has been baking. 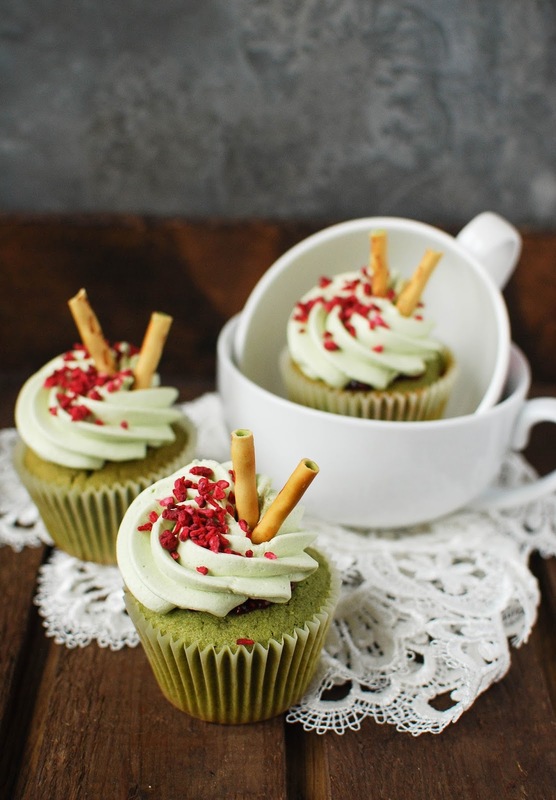 We started off green and healthy with Matcha and Raspberry Cupcakes from Katie Cakes. These combine ceremonial grade matcha tea and a double helping of raspberries in the form of jam and freeze-dried raspberries sprinkled on top. Chocolate or vanilla? It's a difficult choice but at the The Peachicks Bakery they know it should be both! 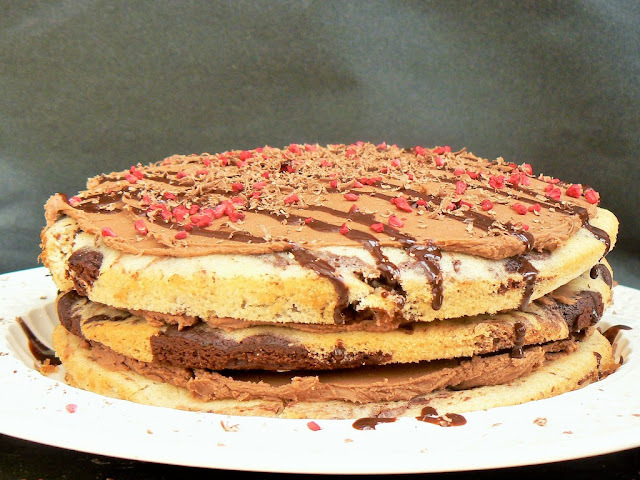 Their Chocolate and Vanilla Vegan Marble Cake is of course egg and dairy free but not without flavour and a bit of wow factor. If I'm ever after a blood orange recipe I always know where to turn to. Choclette at Tin and Thyme has a whole host of recipes including this very indulgent Blood orange chocolate cake. Amazingly it has been cooked in a pressure cooker but you can also use a conventional oven. This cake makes the most of the short blood orange season with the juice flavouring both the cake and the rich chocolate glaze. 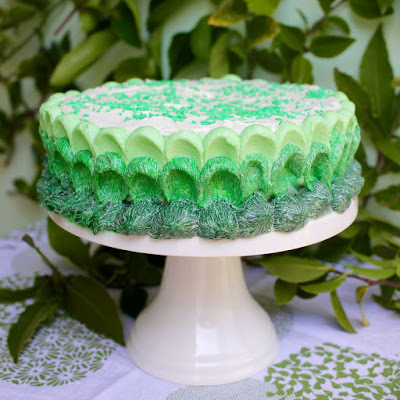 For the Green Gourmet Giraffe a birthday can only be one colour – green! 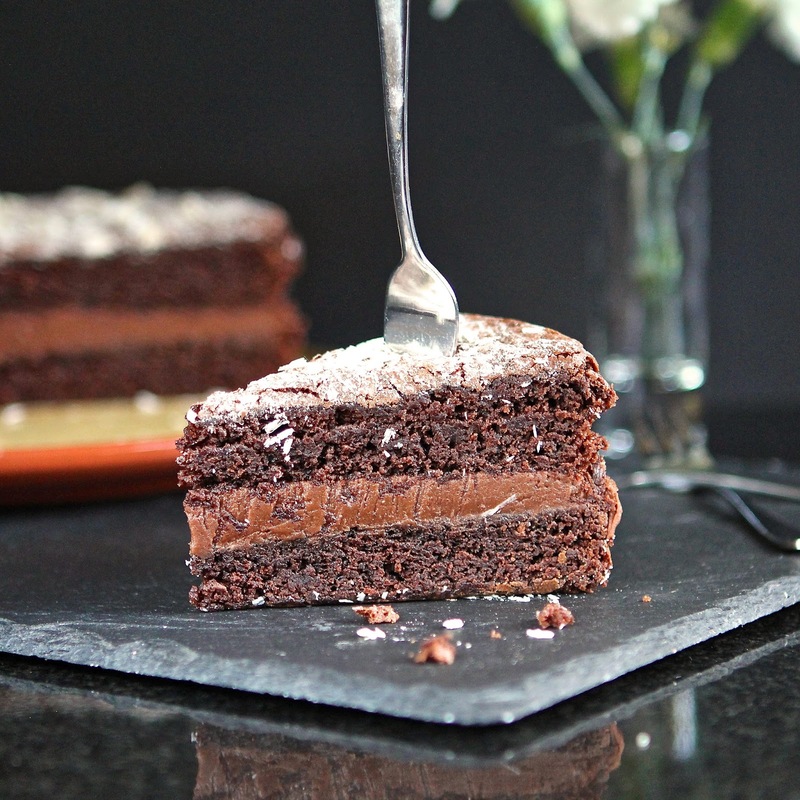 Johanna updated her favourite cake to make a vegan version of her Green ombre chocolate cake. It makes a stunning cake and one which can be colour adapted as you wish. Whatever the recipe Shaheen at Allotment 2 Kitchen can always sneak in a bit of veg. 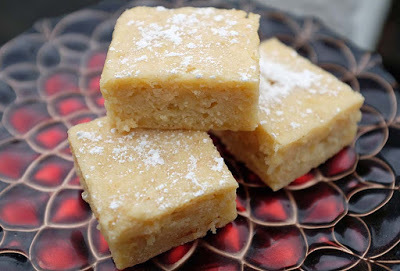 Her Parsnip and white chocolate blondies uses the parsnip's natural paleness where a carrot just wouldn't work. The only hard work involved in this recipe is grating the parsnip. Once people know you can bake then you know there will be plenty of requests for cakes to be made. It didn't take much for Caroline at Caroline Makes... to realise she needed to recreate the cake she made for her friend's birthday a couple of years ago. This Super-Moist Vegan Strawberry Cake has purèed strawberries in the mix as well as used for the topping. 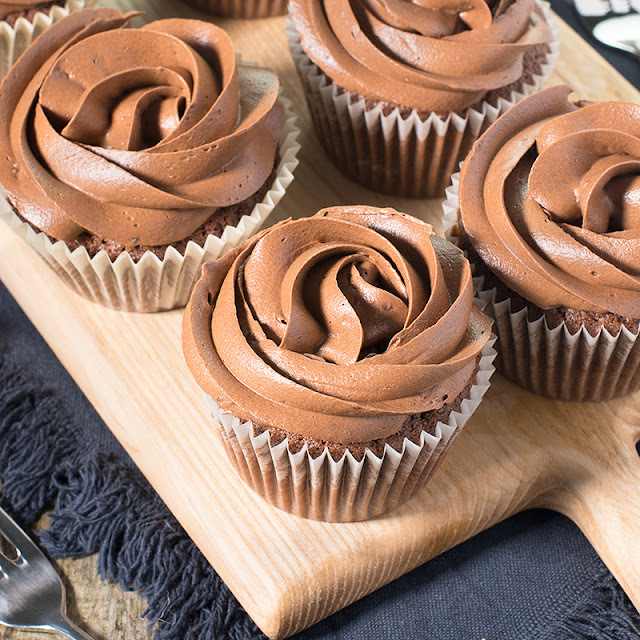 If there's one thing that never lasts long at JibberJabber Towers and that's a batch of Chocolate Cupcakes. They are a must have recipe for every baker and at Charlotte's Lively Kitchen they are made extra chocolatety with the use of both cocoa and grated milk chocolate in them. 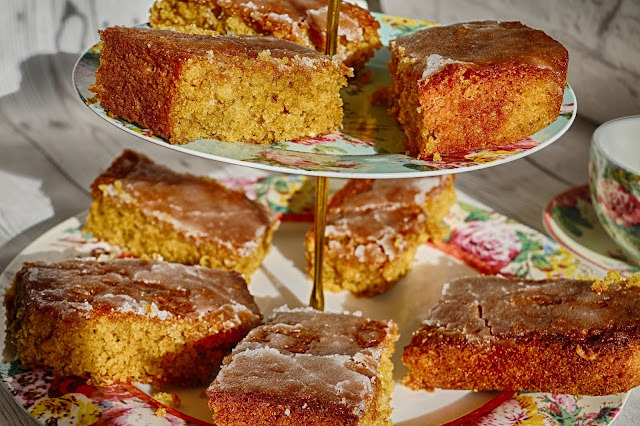 I finished the month with a twist on a classic with some Spiced lemon drizzle slices. The addition of some mixed spice and using brown sugar in the mix blended perfectly with the sharpness of the lemon zest and juice. Thank you to everyone who joined in this month and everyone who has helped to keep Love Cake going for three years. 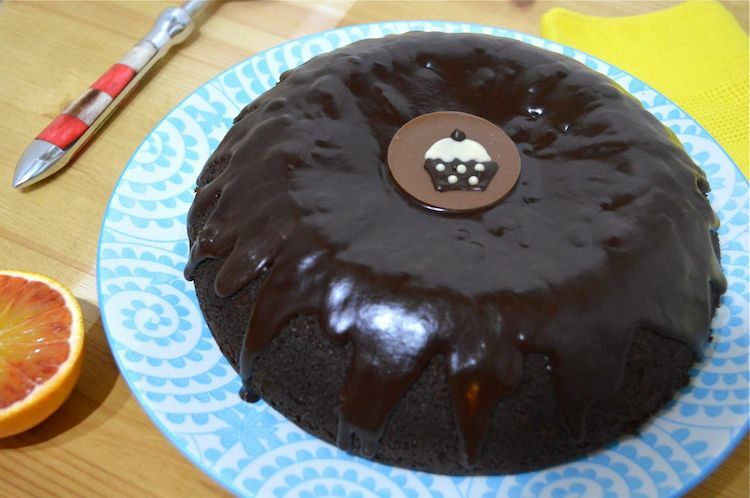 Our monthly cake fest continues with a new theme announced today. 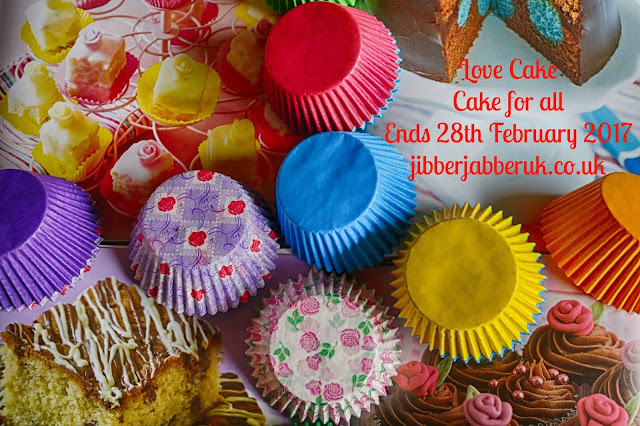 happy birthday jibber jabber and love cake - what wonderful cakes you have brought along to the celebration!